Superstar Mahesh Babu’s 1-Nenokkadine is currently being readied for January 10th. The post-production works are at full swing. The first copy would be ready by January 4th and will be censored on January 5th, if not 4th. 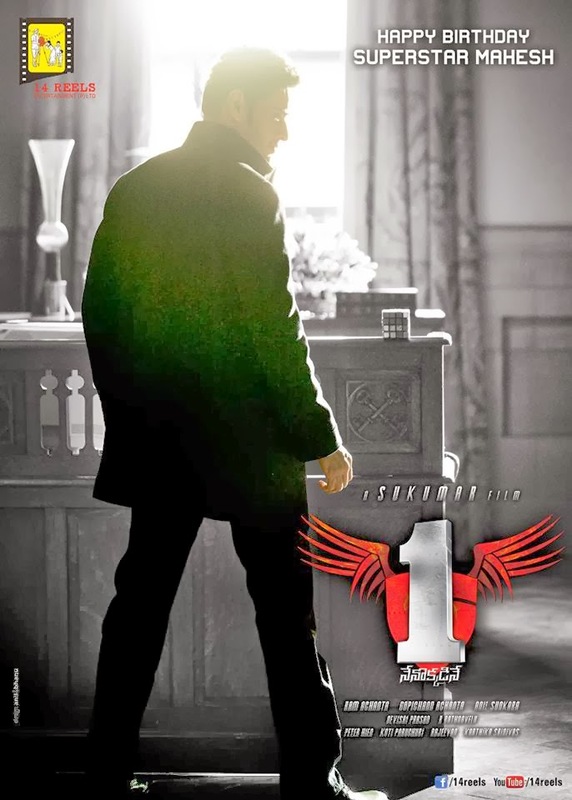 On january 10th, 1-Nenokkadine is releasing in maximum no. of theatres possible. With very good pre release buzz and magnanimous release, it is sure to set records on fire. It is a known fact that movie did all time record pre release business ever. Trailer will be unvieled tonight or tomorrow on the eve of New year. Producers will speak a word on the time. Movie’s running time is around 140 mins which makes this action thriller interesting to watch. 1-Nenokkadine is produced by 14reels entertainment and the world wide distributiuon rights are with EROS International. Watch this space for more updates Superfans.